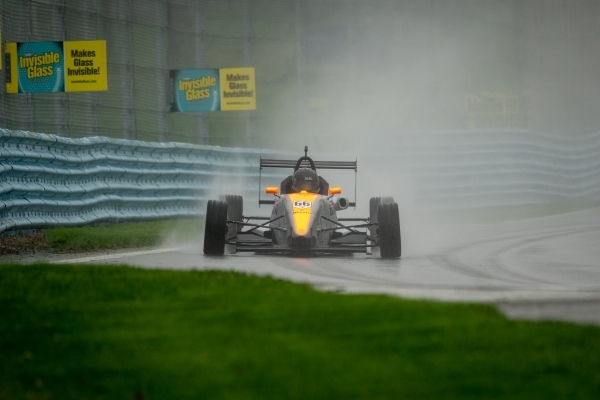 WELCOME TO THE MOTORSPORT WORLD OF JAMES ROE Jr.
3 Race Wins – Watkins Glen, VIR, NJMP. 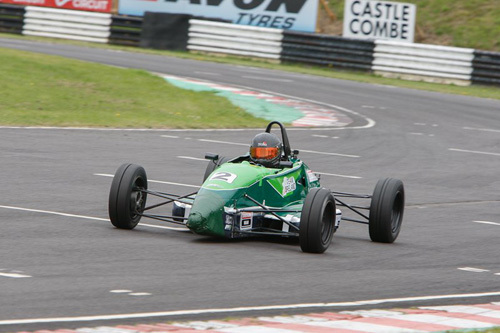 James set a new race lap record at Summit Point breaking a long standing benchmark. 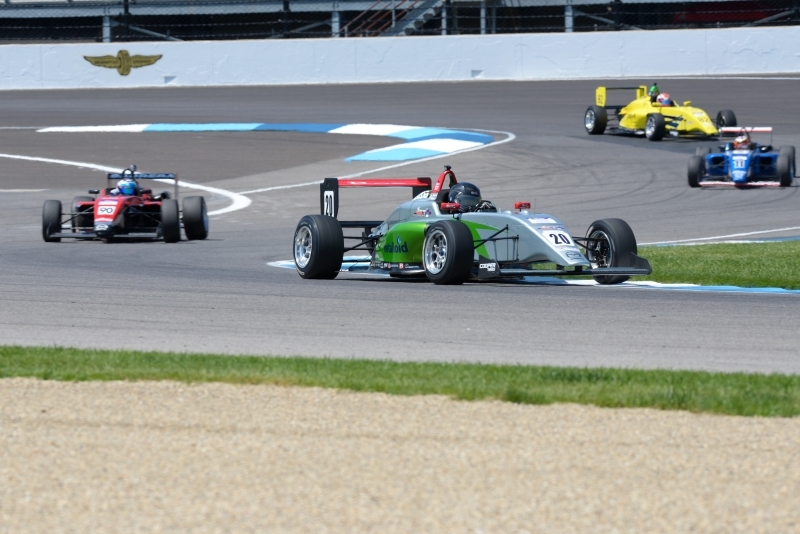 James also had an extremely successful USF2000 debut at Indianapolis Grand Prix with a top 5 finish. JAMES ROE JR, A YOUNG MAN WHO HAS ALL THE POTENTIAL, TALENT, AND ABILITY TO GO TO THE VERY TOP OF HIS PROFESSION. 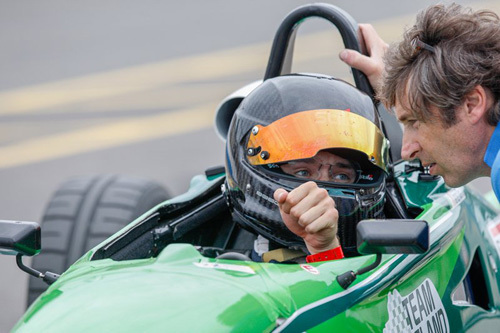 SUCH HAS BEEN HIS ACHIEVEMENTS IN A SHORT SPACE OF TIME THAT MOTORSPORT IRELAND, THE GOVERNING BODY OF THE SPORT IN IRELAND, IMMEDIATELY RECOGNISED HIS ABILITIES AND SIGNED HIM FOR TEAM IRELAND, AN INITIATIVE TO BACK THE BEST OF IRELAND’S YOUNG DRIVERS. JAMES Jr. COMES FROM A DISTINGUISHED MOTOR RACING BACKGROUND. 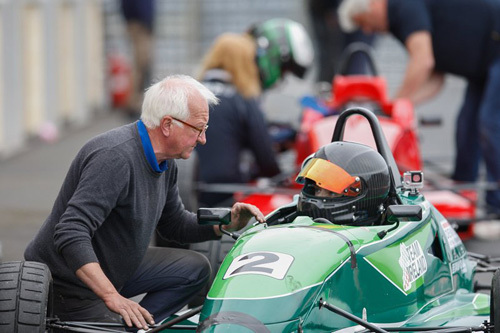 HIS MENTOR IS HIS UNCLE, MICHAEL ROE – A LEGEND OF THE SPORT – WHO HAS BEEN INDUCTED INTO THE IRISH MOTORSPORT HALL OF FAME. HE IS ESTABLISHED AS ONE OF THE GREATEST DRIVERS THAT IRELAND HAS EVER PRODUCED, WINNING THE PRESTIGIOUS CAN-AM CHAMPIONSHIP IN AMERICA. IT IS WITH HIS KNOWLEDGE AND GUIDANCE THAT JAMES Jr. WILL MAKE THAT TRANSITION TO THE VERY TOP OF THE SPORT WITHIN A REASONABLE TIME FRAME. 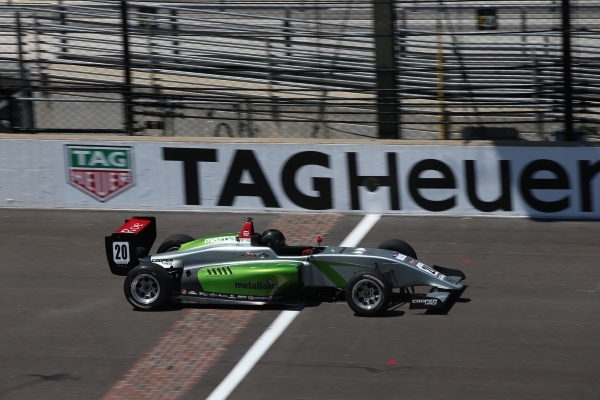 Born in 1998, James Roe Jr. is a motor racing driver from Naas, Co. Kildare. Motor racing is his life, which developed from working at his father’s garage. 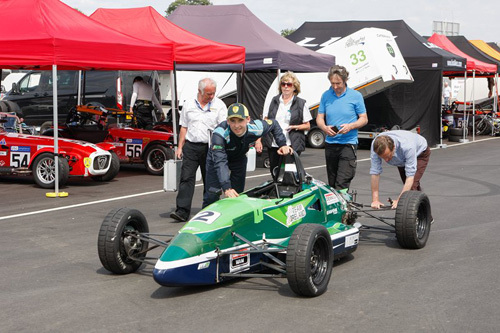 This resulted in him saving for – and eventually purchasing – his own racing car, and starting racing in the Irish Ginetta Junior Class in 2014. James Jr. showed his potential in that inaugural season by finishing second in his first ever motor race in April of that year. This was a prelude to winning the prestigious Allied Irish Finance trophy at the Leinster Trophy meeting at Mondello Park that September, leading one noted track observer to state that “He is destined for the top”. 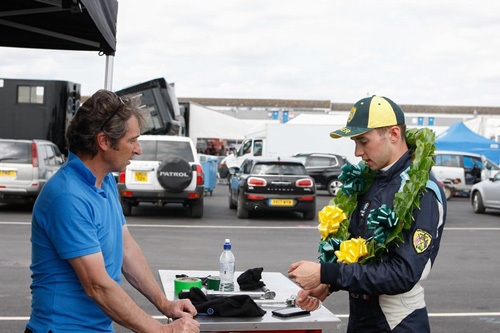 2015 saw further progress when he continued to win in the Ginetta class. 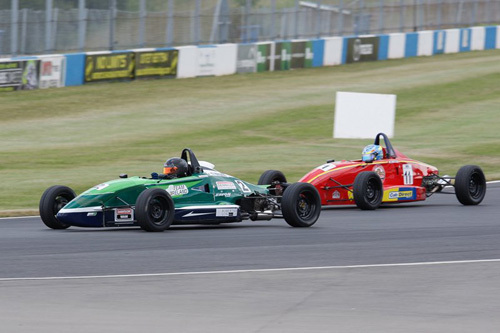 After amassing no less than 4 victories and 4 pole positions, James finished in second place overall. 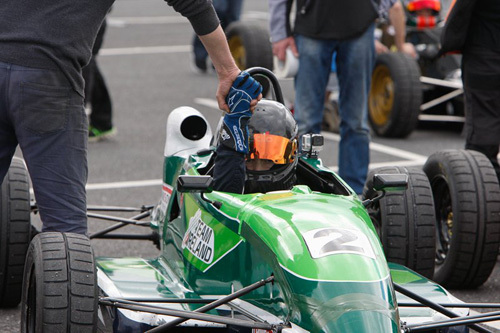 This, after breaking the Ginetta junior lap record again at Mondello Park with a time of 1 min 5.9 seconds. James Jr. also competed in the Irish Junior Rallycross championship in 2015, where he took a win and second place in only 3 outings. In November 2015 James Jr. was invited to compete in an Irish Supercar RT2000 race in Anglesey, Wales, UK…. 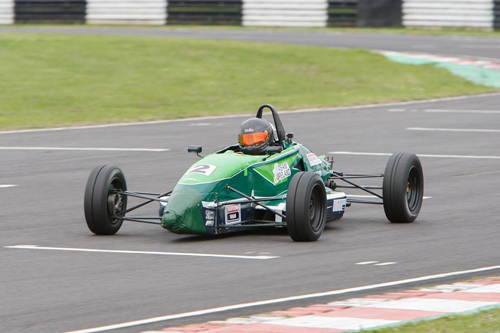 James Jr. was fastest in qualifying, winning 2 races, and James Jr. emphasised his dominance by completely lapping the field in dreadful weather conditions. time with him last year. 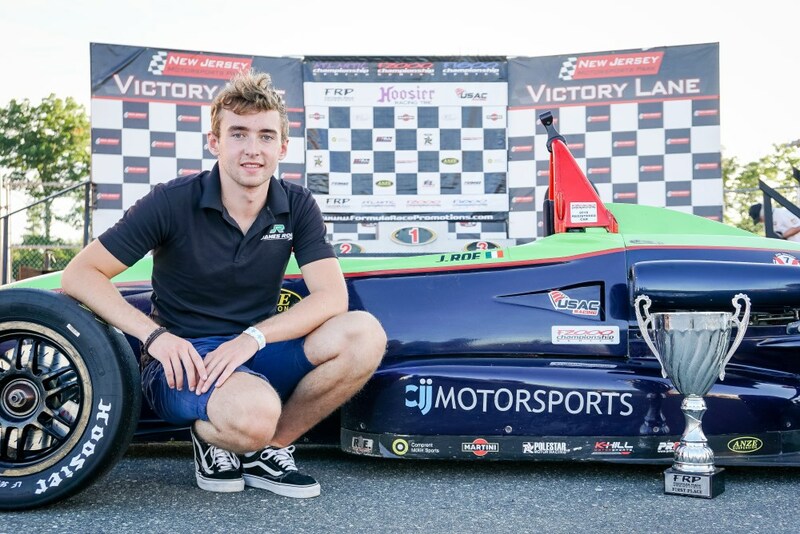 In addition, James Jr. won the Motorsport Ireland/Dunlop/Irish Sports Council young racing driver of the month accolade for July 2015, leading to James Jr. making the top 3 drivers for the annual award. This was tremendous recognition of how far James Jr. has progressed in such a short time-frame. 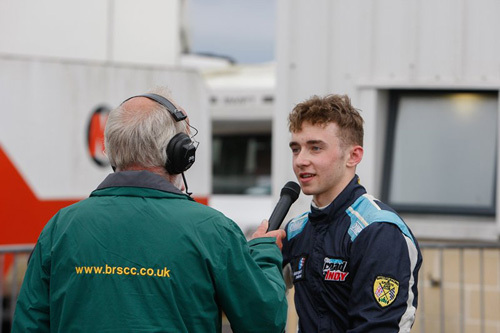 James Jr. also received a glowing recommendation from top professional Formula One driving coach Rob Wilson having spent time with him, with the latter saying “James is naturally very skilled and it is clear that he has enormous potential”. 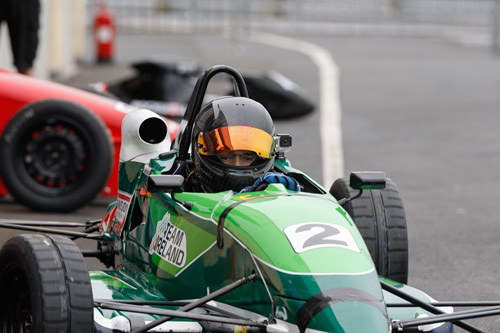 James Jr.’s reputation was further enhanced when he was selected for the inaugural ‘Irish Motor Racing Academy, Team Ireland’. 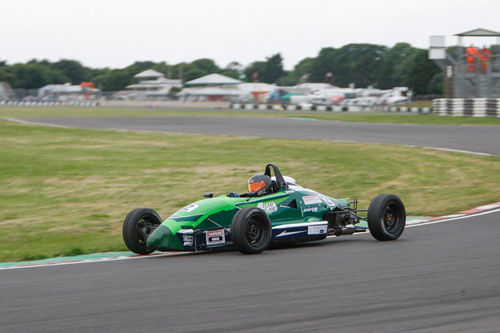 In 2016 James Jr. progressed to Formula Ford 1600. Having shown immediate pace in a proven car early on in the season, he then joined forces with Ralph Firman to drive his brand new chassis from mid 2016 on. Things were not to be as the pair experienced a number of teething issues whilst trying to develop the then unproven package. 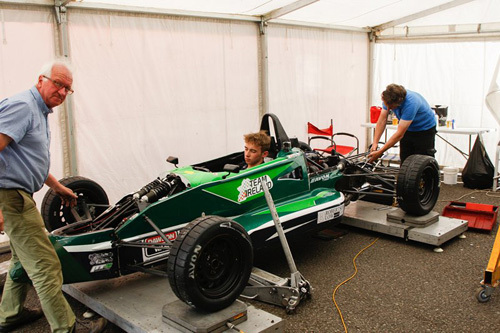 But teaming up with Ralph Firman proved to be invaluable because James’ knowledge of vehicle dynamics grew immensely. 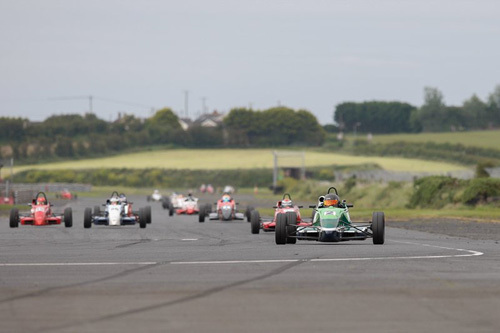 But the year finished on a high when, in December 2016, James Jr. became the first Irish Man to compete in Formula 4. 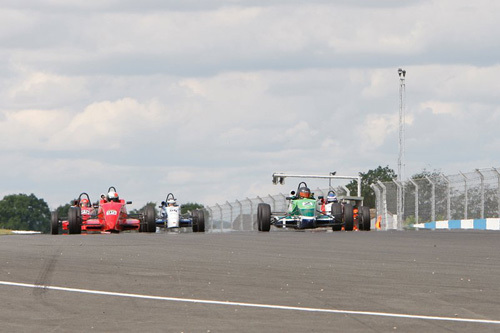 Having been offered the opportunity on very short notice to step up to F4, James Jr. immediately showed his talent by achieving a podium Finish on his F4 debut. 2O17 was a super year. 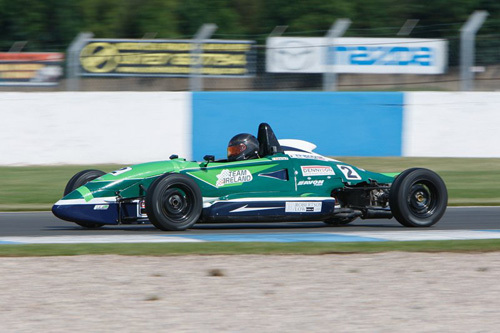 Having teamed-up with Bernard Dolan and his Formula Ford championship-wining outfit, James had multiple wins, podium finishes, front row starts and fastest laps in both the British and Northern Irish Formula Ford Championships, along with setting yet another unbroken lap record previously held by formula one race winner David Coulthard, this time at Knockhill, Scotland. 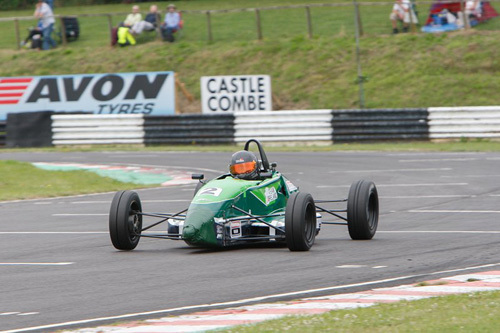 In conjunction with this, James Jr. received a further nomination for the ‘IRISH YOUNG RACING DRIVER OF THE YEAR’ Award. 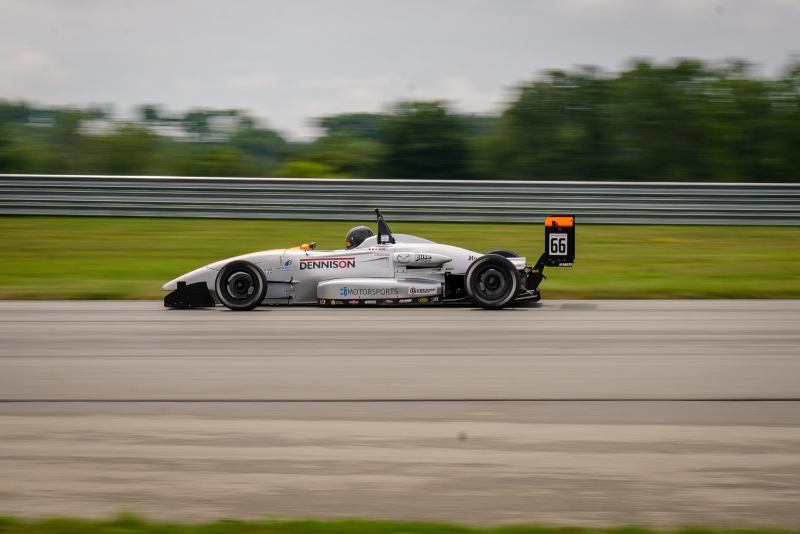 James Jr.’s ultimate ambition in motor racing is to compete professionally at the highest level against the best drivers. This will be achieved through hard work and total dedication to every aspect of his motor racing career. It will include education, management, finance, race craft, race-car engineering, mental and physical fitness.